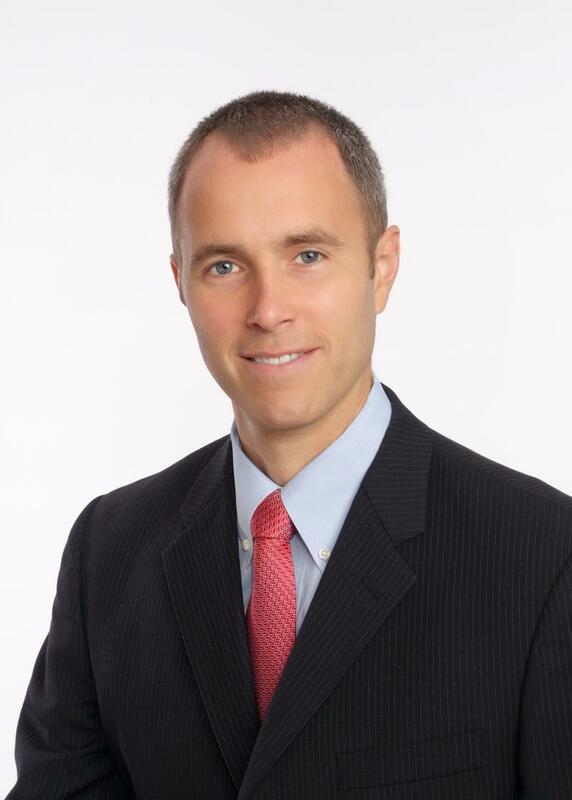 Dr. Russell is a native of the Southwest Ohio area where he lives with his wife and two sons. The goal of Dr. Russell's professional life is to assist men through the often difficult journey of helping to build a family of their own. To achieve this goal, Dr. Russell decided to pursue advanced fellowship training in microsurgery and male infertility. This allowed him to acquire the highest level of training and skills possible for challenging microsurgical procedures, such as vasectomy reversals. When he established his practice, he also decided not to offer any general urology services, but instead to focus 100% on male infertility issues in order to provide the most specialized care possible for this population of male patients. Dr. Russell looks forward to helping you achieve your fertility goals.